When it come to updating your wardrobe, there is know easier and cheaper way than by adding in a few new accessories, this is one of my favourite ways to switch up my look, to make my outfits more current and on trend. The baker boy- hats have become my new obsession, and the baker boy was the first hat addition to my winter accessories collection, I love the 70's vibe it adds to any outfit and looks nice with hair down, or gathered into a low ponytail. Beret - What can I say about the beret, it instantly makes your outfit look a 100% more sophisticated, and of course you become practically French!! Layered necklace - Necklaces are all about delicate layered pieces this season, and it's a style I love, they make you look like you have made an effort and add something unique to your outfit. Statement earrings - Necklaces might be delicate but earrings are big, the tassel is everywhere, they look especially nice when your hair is swept back to make them the focus. 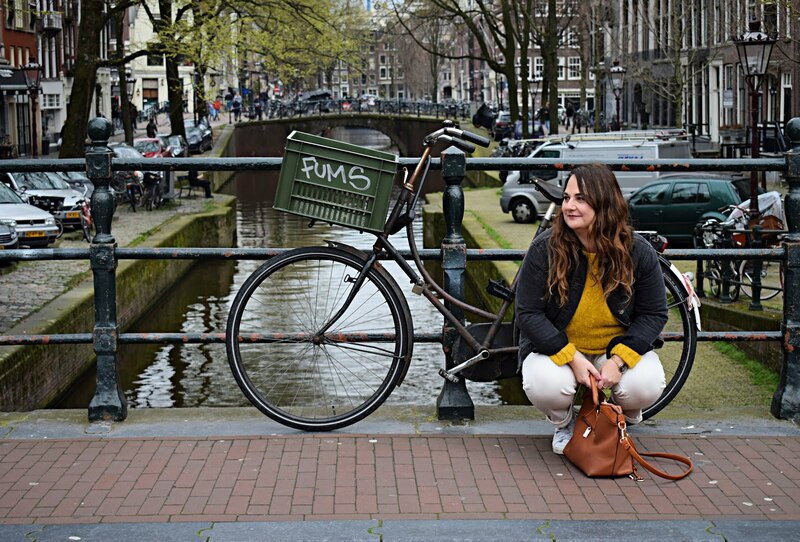 Cross body bag - The most practical bag for cold weather as it leaves your hands free to stuff in your pockets, make it a neutral colour and its even more wearable. Sock boots - I am a massive fan of ankle boots, but since getting a pair of sock boots, I have not worn anything else, I love how they look, as they are tighter fitting on the ankle than regular ankle boots and this makes them so flattering. 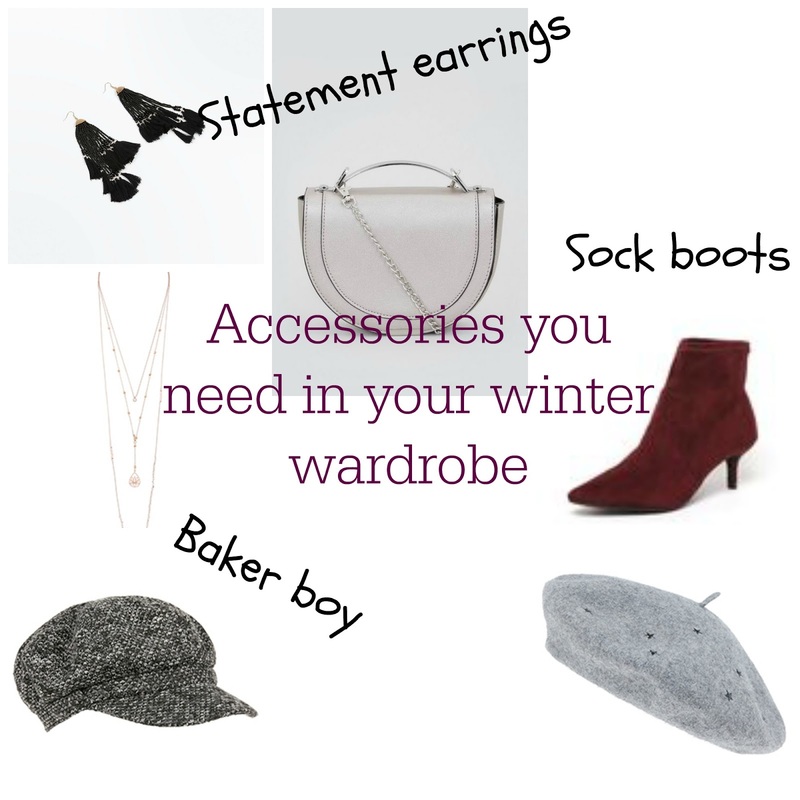 What accessories will you be adding to your winter wardrobe? I love layering necklaces ! Lovely selection! I love the idea of the beret.